2 BHK - 800 Sq.ft. 2 BHK Builder Floor for Sale in Sector 121, Noida - 800 Sq.ft. Built Up Area : 800 Sq.ft. 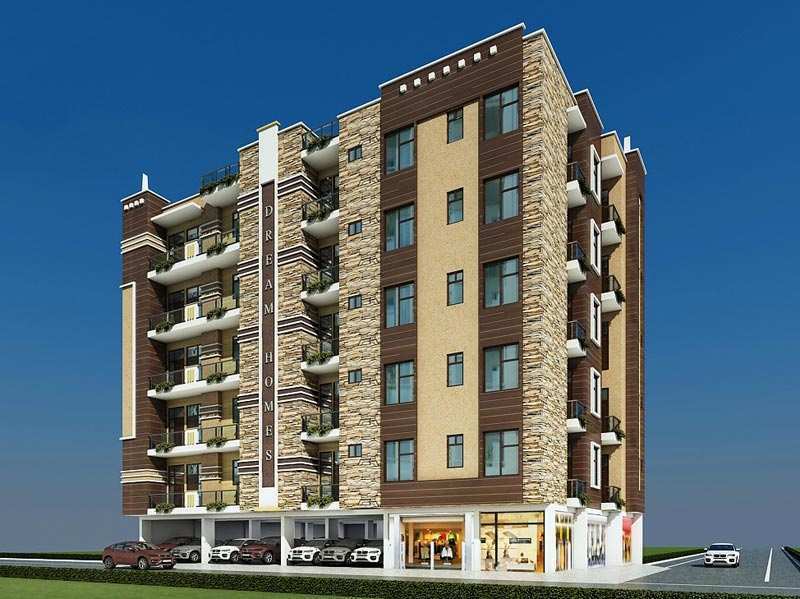 2 BHK / 1130 Sq.ft. 3 BHK / 10000 Sq.ft. 2 BHK / 1280 Sq.ft. 1 BHK / 550 Sq.ft.